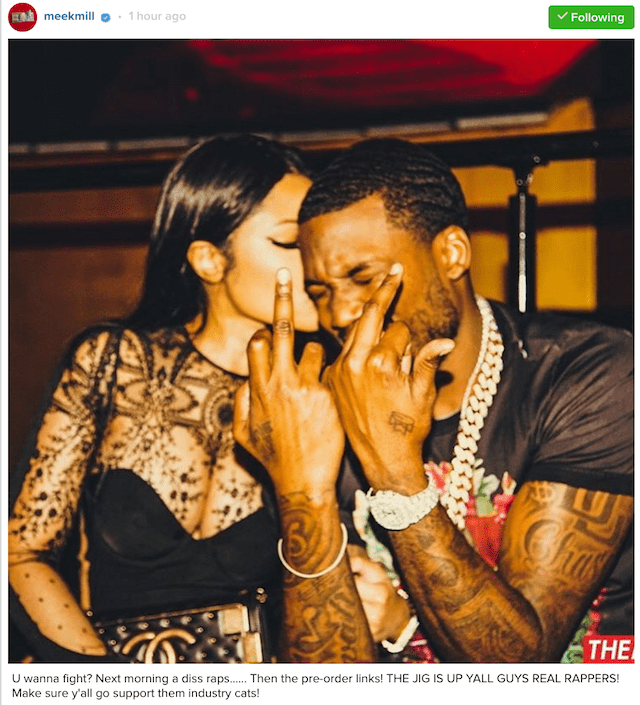 Home/Entertainment/The Game And Meek Mill In New Rap Beef! The Game And Meek Mill In New Rap Beef! Rapper, Meek Mill is once again the subject of yet another rap beef, shortly after his long-running beef with Drake. This time, he’s at loggerheads with The Game after Game called him out on stage for ‘snitching’. 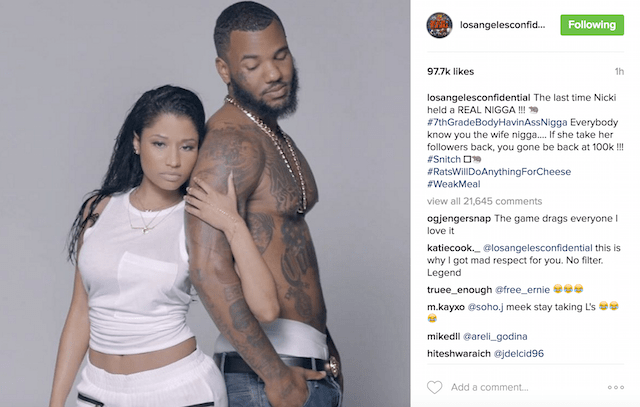 The pair took turns to diss themselves on Instagram and The Game already has a track dissing the MMG artist.